My morning flight to Honolulu from Kona via my $19 ticket. 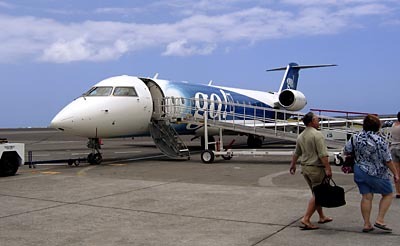 The jets are smaller than the other airlines, they hold 50 passengers, but they seem pretty new, are comfortable for these short haul interisland flights (I wouldn’t want to fly to the mainland in one since it’s a little cramped, nothing bad though). And it’s hard to beat that price. The plane seemed quieter than my usual flights aboard Aloha Airlines since the engines are way back on the fuselage. 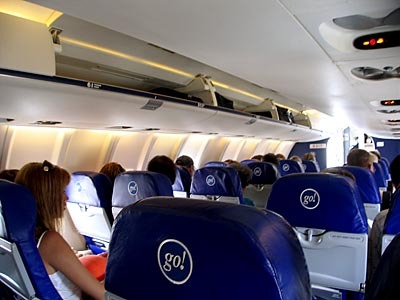 The cabin of the jet is set-up two seats on each side. The windows are pretty low so you kind of have to be a little person to see out them well. 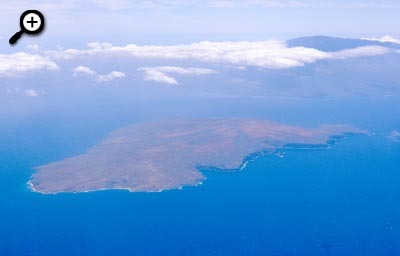 A view of Kahoolawe with Maui in the background. 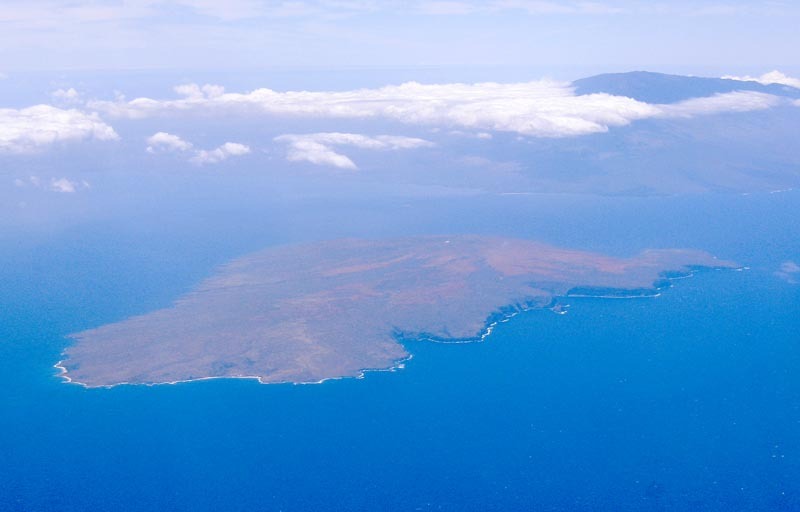 The flight out of Kona was almost 1/2 hour late due to traffic of the plane out of Honolulu to get to us. And there are no freebies on these flights, water, juice and booze all cost money.